Tweet NBC EXECS about Seth Meyers. 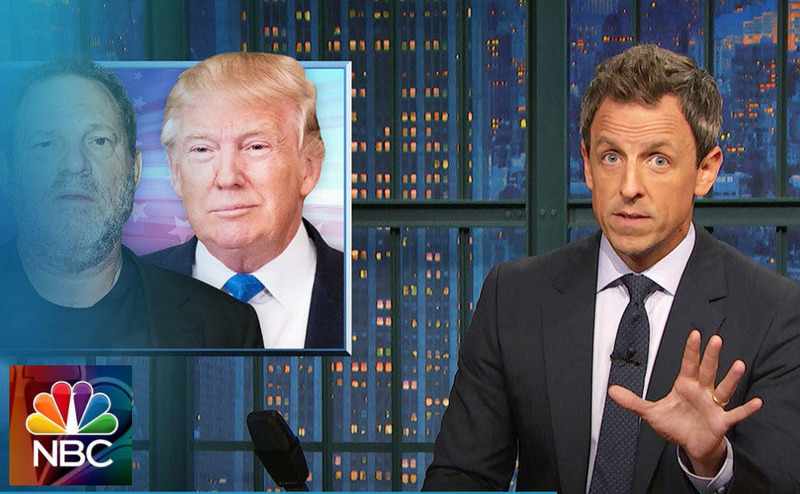 Tweet Seth Meyers advertisers and ask them to remove their ads. Ameriprise Ameriprise Financial, Financial planning and advice Ameriprise Financial Inc.
Ancestry.com DNA testing for tracing one ancestry Ancestry Inc.
Corporate Offices: Bank of America Corporate Center,100 North Tryon Street, Charlotte, NC 28255. Humira Rheumatoid Arthritis Medicine AbbVie Inc.